Best used Audi TT Review - 1999-2006 | What Car? 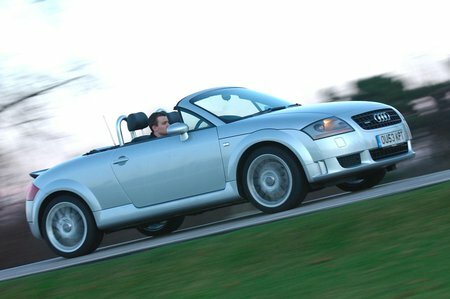 What alternatives should I consider to a used Audi TT sports? With its iconic looks, the original Audi TT Roadster still turns heads, even though it sold so well.